Stunt driving is a form of automobile operation in which an operator deliberately behave with contempt towards other drivers and drive in such a manner as to increase the risk of an automobile accident. 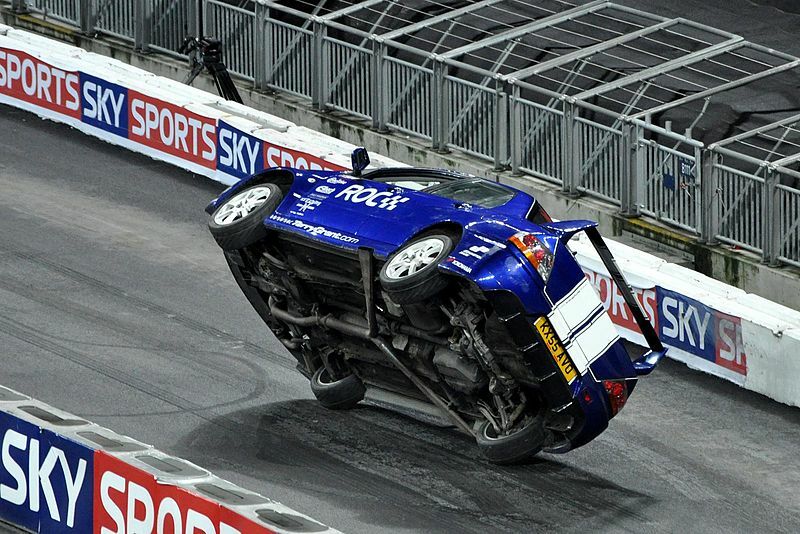 Stunt driving can lead to serious crimes, such as manslaughter or murder. A stunt driver may drive so recklessly as to injure or kill another driver or himself. Stunt driving is an unlawful driving action. The most common reason for a Stunt Driving Ticket is driving at 50km/hour or more above the posted speed limit. You can also be charged with stunt driving offence for performing a stunt while driving, such as “squealing” your tires or trying to make an extremely dangerous maneuver. Your insurance will be increased. 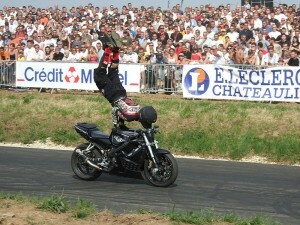 Moreover, some insurance companies will not even insure you once you have been convicted of Stunt Driving. Driving a motor vehicle in a manner that indicates an intention to drive, without justification, as close as possible to another vehicle, pedestrian or fixed object on or near the highway, or making a left turn where, at least one vehicle facing the opposite direction is similarly stopped in response to a circular red indication; and the driver executes the left turn immediately before or after the system shows only a circular green indication in both directions and in a manner that indicates an intention to complete or attempt to complete the left turn before the vehicle facing the opposite direction is able to proceed straight through the intersection in response to the circular green indication facing that vehicle. 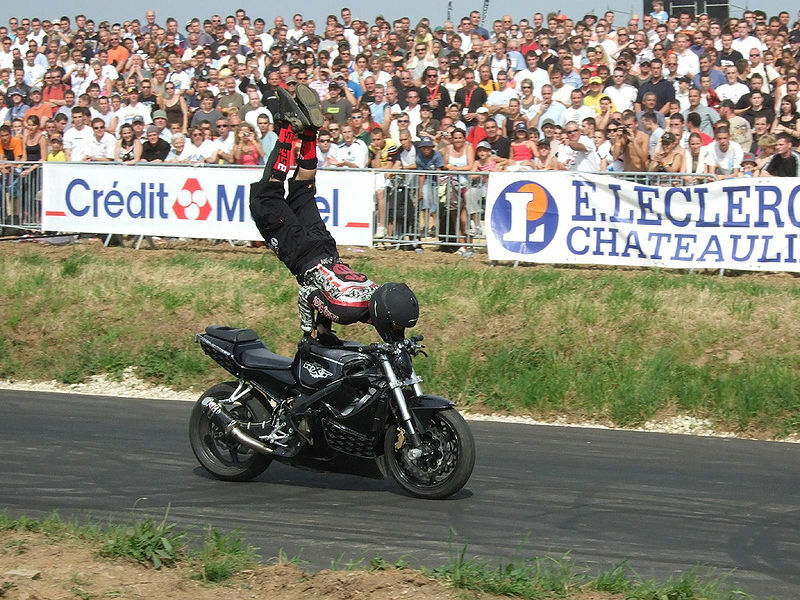 According to the circumstances involved and the information on your ticket for stunt driving, consider all options you have and decide what to do: whether to pay your fine for stunt driving at once and get a conviction record; try to lower your fine, pay it and get a conviction record; or to fight the ticket for stunt driving. Calculate the cost of fighting the ticket for stunt driving and weigh it against the chances of getting it reduced to a lower charge and keep your auto insurance low. You have 15 days from the date of the offence to pay your ticket for stunt driving or to request a trial. At CPsolutions, we will develop the best possible strategy of your defense; we have experience and knowledge and we know how to fight your ticket for stunt driving. If there is an outstanding error on your stunt driving ticket, we may be able to build your defense on that. Probably, your defense will be based on exceptional circumstances that lead to the laying stunt driving charge. It always takes time and needs knowing the legal procedures to get necessary information (for example, disclosure) to fight your ticket for stunt driving. At CPsolutions, we request this information in advance to develop the best strategy for fighting your stunt driving ticket. If you hire CPsolutions to fight your ticket for stunt driving, we will come to the hearing instead of you, and you will not be involved in a stressful process. You will avoid standing in line, finding and paying for parking and gas in order to travel to the provincial offences court just to request a trial date. 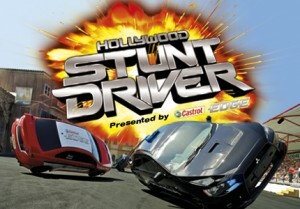 We will request a trial date for your ticket for stunt driving. You will not have to ask for a day off at work just to request a trial date for your ticket for stunt driving and then to attend the hearing. If you have got a ticket for stunt driving being far from home, we can handle your case without you having to travel to the court at that location. 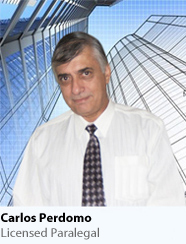 We make sure that all evidences are well-organized for your stunt driving case. Often, we talk to the Prosecutor before the hearing and we are able to come out with a good deal such as: lowering a fine or demerit points or both, paying a fine without incurring the demerit points on your licence. Do not be a “teacher”! All of us sometimes find ourselves in the situations that involve abusive gestures, course language, tailgating or not yielding the right of way from another driver. It makes us angry and might provoke to “teach” them good manners in respond. Take a deep breath, come down and avoid a conflict. It doesn’t worth it to risk your life. Leave traffic enforcement to the police. Know your route, check it in advance: the most inconsiderate driving occurs when you get lost on a road. Try not to take your problems with you when driving. Avoid honking your horn at other drivers, unless absolutely necessary. Stop every few hours for a rest if you are in a long trip. If you make a mistake, say “Sorry”: apologies always do well.